When Magna International, one of the world's largest automotive suppliers, was chosen to be a supplier for BMW's vehicle assembly plant in South Carolina, building a strong and sustainable workforce would be a top priority. 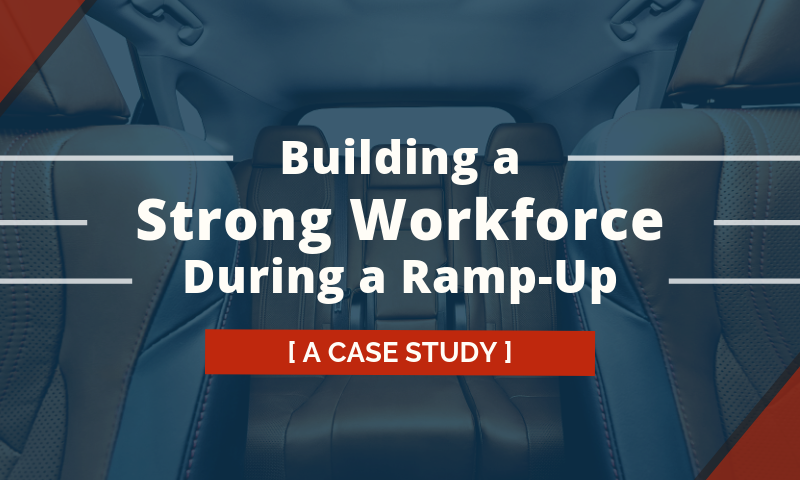 This was a significant milestone for the organization; however, growth at such a rapid pace required Magna’s Plant and HR Leadership to outsource the recruiting process, so they could focus on competing priorities and compete within a tight labor market. With the statewide unemployment rate in South Carolina hovering around 4%, and in Greenville specifically at 2.5%, the war for talent was an uphill battle. 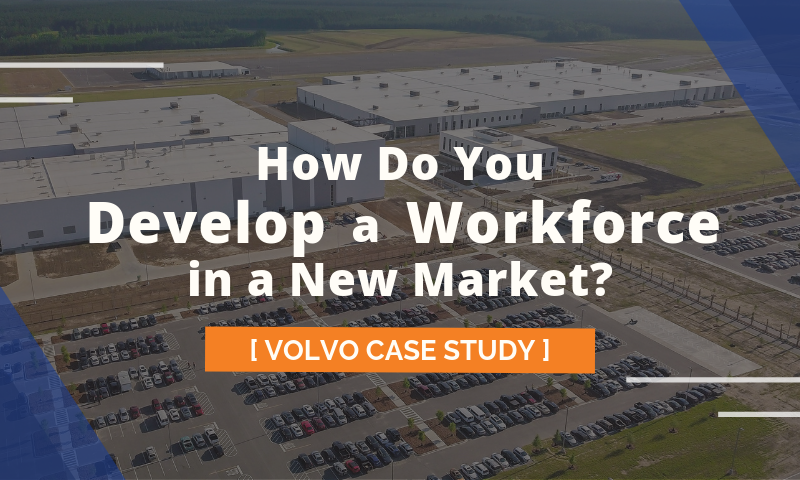 Click below to read the whole story, and discover how MAU helped one of the world's largest automotive suppliers through the development, implementation, and execution of a recruiting plan that would help Magna hire more than 800 employees in one year. 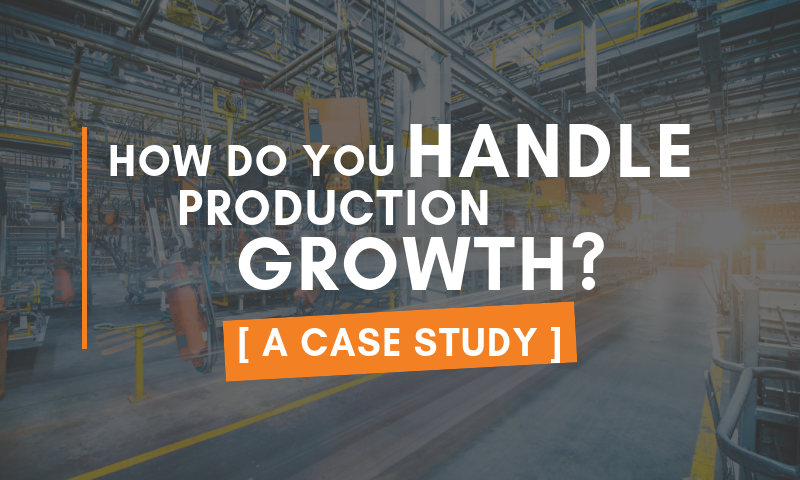 Looking for a partner to help you maintain a competitive edge during increased production demands? Let us know how we can help your business succeed! 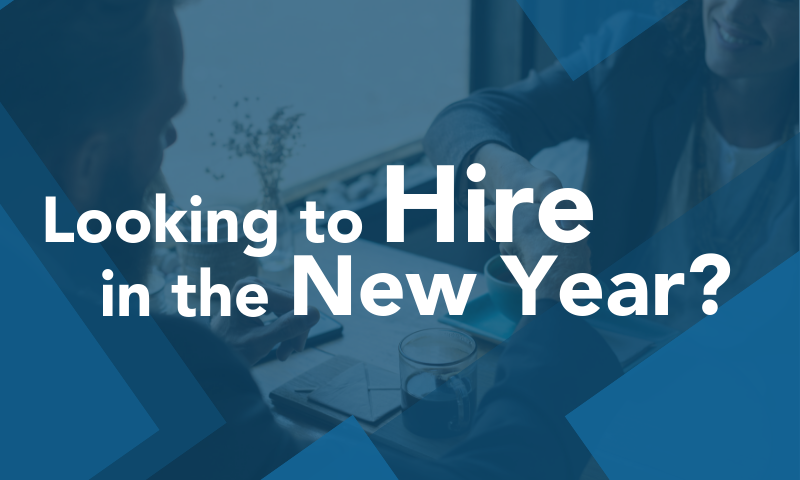 The new year is approaching, meaning it is a great time for candidates to look for new job opportunities. Therefore, if you're an employer in need of great talent, it's a great time to recruit. But how do you stand out over your competition? Here are 3 tips to optimize your efforts!